This article was originally published by Grist and is reproduced here as part of the Climate Desk collaboration. 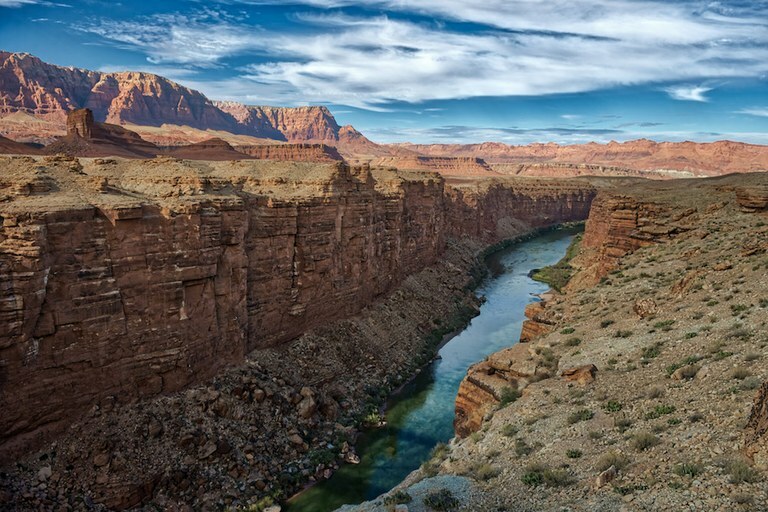 The Colorado River runs through Marble Canyon, Arizona. How does the drought plan help?